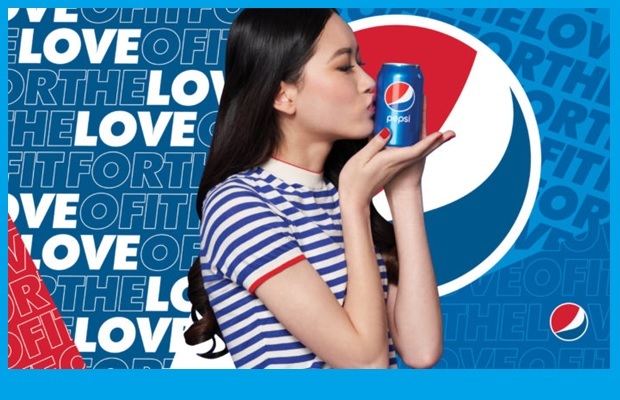 Entries from Digital Intelligence tagged with "pepsi"
Pepsi has launched a new global tagline, ‘For The Love Of It’, as the FMCG giant brings the focus of its marketing back to the product. Doritos has announced plans for crisps specially designed for women… and suffered a social media backlash as a result. Oath has teamed up with Doritos to launch a content partnership: #PLAYBOLD on Xbox to coincide with the launch of the new Xbox One X console. 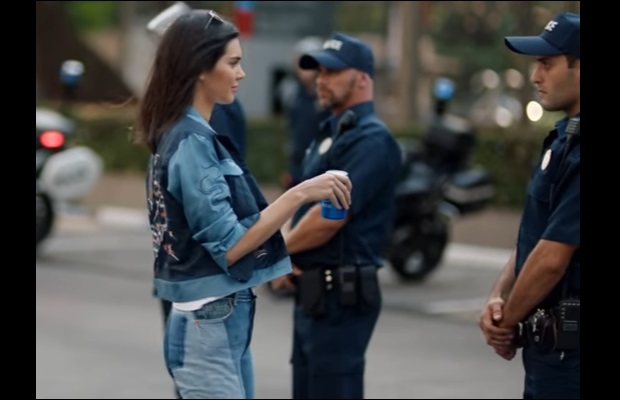 Pepsi has withdrawn its latest video ad, where reality TV star Kendall Jenner uses a can of Pepsi to soothe tension between protesters and police, sparking accusations that it exploits the "Black Lives Matter" movement. Twitter has introduced its #Promoted Stickers campaign, with Pepsi as its first customer. Pepsi is set to increase its marketing spend on digital this year, but the firm is still weighing up the best platforms for return on investment (ROI), according to its CFO. Top food and beverages firms, including Mondelez, Unilever and McDonald's, have committed to stop advertising and promotional activities targeted at children below 12 years across platforms as part of a new global pledge to step up responsible marketing. Potato chip brand Lay’s brand has launched a new campaign in New York City in partnership with Uber, which could hold some clues about how marketers will adopt sampling to the digital age. Mirriad has made a series of high-profile hires, as the agency continues to expand its digital product placement that lets brands retroactively place their adverts into old TV reruns. Mirriad Reel13 2min NU from mirriad on Vimeo. 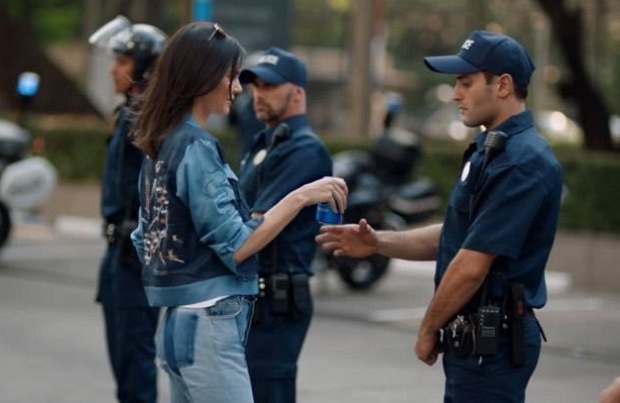 A Sodastream commercial has become a hit on YouTube, after being banned from an upcoming Super Bowl spot by broadcaster CBS for mocking rivals Coca-Cola and Pepsi. The banned version is now on YouTube, and has amassed around 2 million views to date. Watch the case study video below (narrated by a talking potato, naturally). Ahead of the Cricket World Cup 2011, PepsiCo India used Facebook’s video ad formats to closely engage with target audiences. 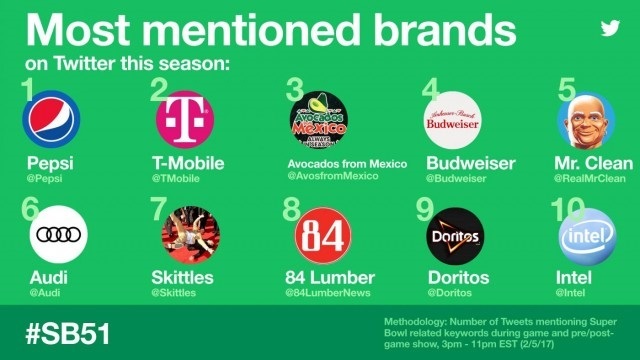 The campaign’s main objectives were to create buzz, get the cricket-centric TV spots closer to consumers, create deeper level of engagement for the brand and drive traffic to an application created for the World Cup. LOCOG’s attempts to protect sponsors could be diverting attention to their fiercest rivals, data from global information services company Experian shows. UK traffic to the websites of Pepsi and Nike had been declining in volume in the lead up to the games, while those of London 2012 Partners Adidas and Coca-Cola saw substantial rises. However, the trend reversed this weekend following widespread reporting that the brand clampdown could mean that visitors to the games who displayed the logos of non-sponsor firms could be barred from entry.